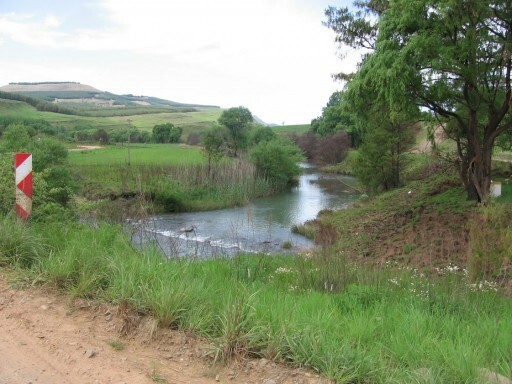 Duration: The Midlands Meander Tour lasts a full day, leaving Durban at 9.00 am and returning at approximately 5 pm. 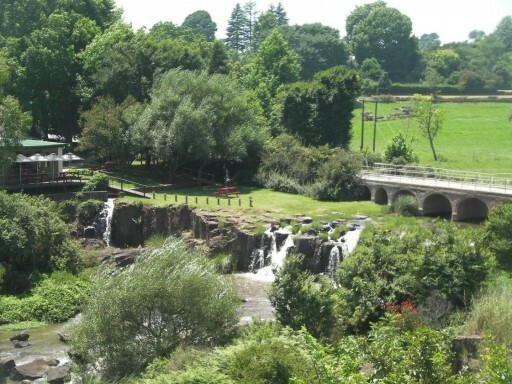 Thousands of local and foreign visitors enjoy the Midlands Meander annually. The Route takes us via the Valley of a 1000 Hills, through historical Pietermaritzburg, Hilton, Worlds View, Midmar Dam, the Mandela Capture Site and the world famous Howick Falls at 95 mts (310 ft) in height. 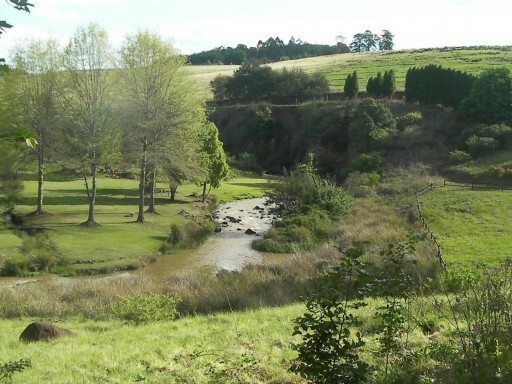 The Midlands area is one of the most lush and beautiful regions of South Africa. There are spectacular views of rolling green hills, misty valleys, rivers, lakes, dams and meadows. 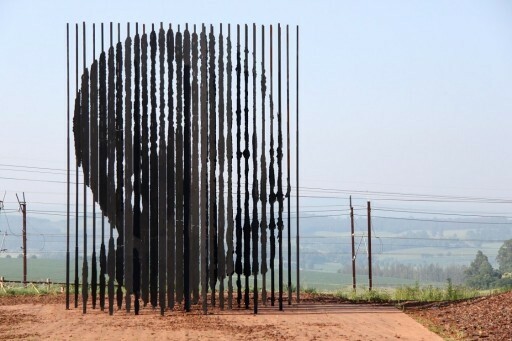 This is also the largest art and craft tourism area in SA. We are spoilt for choice as we visit weavers, potters, woodcrafters, leather and metal workers, a cheese farm, confectionery specialists, arts, antiques and more. Many of these studios are situated on working farms, so we get to meet some of the artists themselves. For lunch we stop at one of the many picturesque establishments along the way, all in all a very relaxing and easy day. Click here to read more from my very satisfied customers! Drop me a line using the form below and I’ll answer any questions you have.